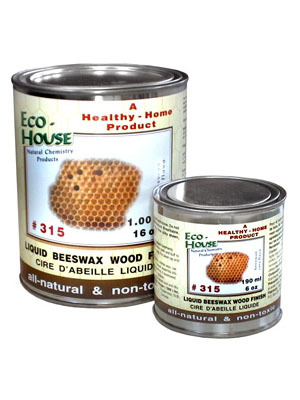 Wax Buffer Attachment | Eco-House Inc. This custom made brush has extremely hard-wearing bristles and can be used in a drill to buff wax to a hard, satin finish, using either the #315 Liquid Beeswax finish or the #300 Carnauba Wax. Can be used on all electric drills. Great for spindles on furniture and larger projects. Categories: Wax Finishes, Wood FInishes. 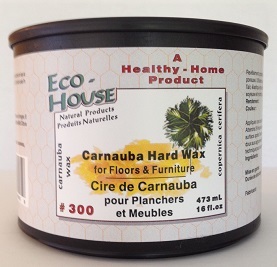 Use this wonderfully versatile tool to buff and polish our #315 Liquid Beeswax Finish or #300 Carnauba Wax on floors, walls, furniture and more. Buffing a wax finish can be tricky. So we are offering a drill brush! 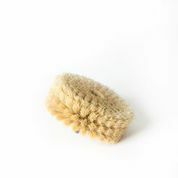 This brush has extremely hard-wearing natural bristles and can be used in a drill to buff wax to a hard, satin finish. Can be used on all electric drills. Great for spindles on furniture and larger projects. Please find more application instructions here and here.